February was a little slow for the resale HDB flat market as prices fell by 0.3% and transactions by 8.5%. This was following a promising start to the year. But industry experts are not too quick to dismiss the possibilities for the sector as the year moves ahead. The slight dip last month was most likely due to the post Chinese New year lull which is a common occurence. Rather than being indicative of a falling resale flat market, the decline simply points at a stabilizing market enironment. Though resale flat buyers paid about $2,000 less than market value across the board, some HDB estates continued to clock more than 10 transactions and at prices above market value. 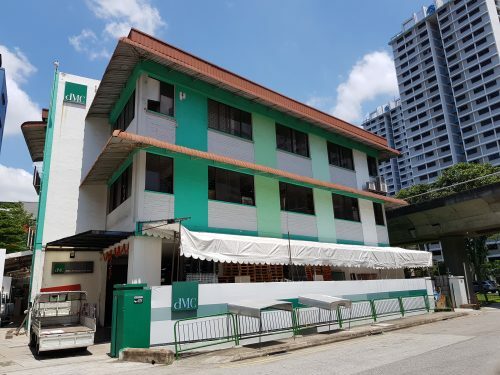 In Bedok, some buyers paid $10,000 and more for their resale flats while in Clementi, some transactions closed at $4,000 above market value. That comes as no surprise as these are mature HDB estates where demand is high. 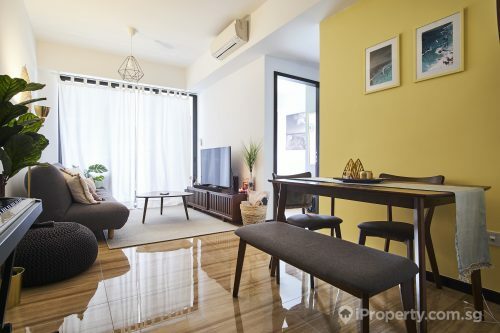 There were also some recent private property launches in the vicinity, for example the Clement Canopy, which may have had some residual effect on the resale HDB flat market. There were however a couple of HDB towns which did not post as promising figures despite being popular locations for flat seekers. 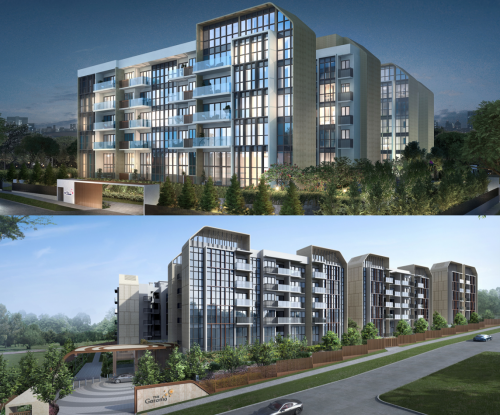 In Queenstown, the lowest below-market prices were clocked at $12,500, followed by $10,000 in Ang Mo Kio. Prices of 3-room flats rose by 0.2% while executive flat prices fell by 1.7%. 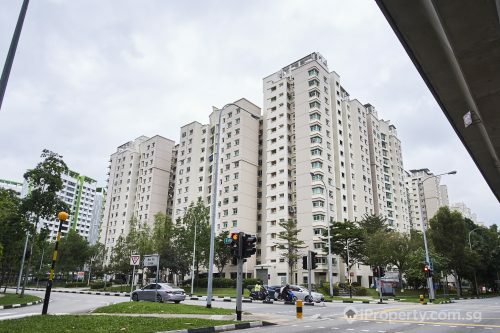 Overall, prices of resale flats in mature estates rose by 1.1%.